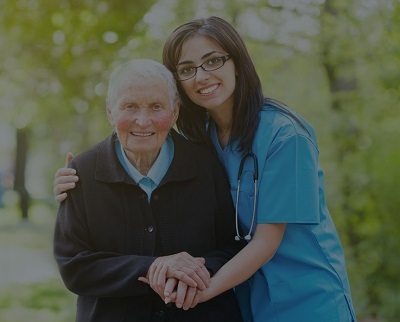 Home Care New York | Entire Care Inc. Call us today at 718-484-4449 to speak with us. We are growing fast and need more staff. We are looking for: Home Health Aides (HHA), Personal Care Assistants (PCA), Personal Assistants (PA), coordinator with home care agency experience. Call to speak with us at 718-484-4449.